HARARE – Zimbabwe’s Movement for Democratic Change (MDC) wants the country to join the Common Monetary Area in a bid to settle long-standing liquidity challenges and a forex crunch that has plunged the economy into decline. “Our long-term plan (to deal with a current liquidity crunch) is to join the rand monetary union,” Tendai Biti told the MDC and its alliance partners in Harare yesterday. 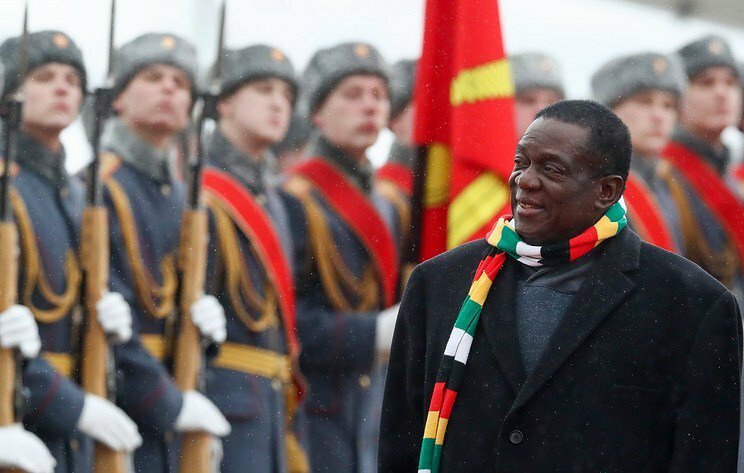 President Emmerson Mnangagwa’s government has rejected calls by the Confederation of Zimbabwe Industries and other producers for Zimbabwe to adopt official usage of the rand, despite the fact that the country is reliant on South Africa, its biggest trade partner, for most of its raw materials, equipment and finished products. Biti, a former finance minister, criticised the incumbent, Patrick Chinamasa, for failing to turn around the economy. The alliance has championed economic reforms as its key campaign programme. Biti said that should the alliance win, Zimbabwe would do away with the bond notes and intensify usage of multiple currencies in the interim. He said the ruling Zanu-PF was accruing debt for the country without following constitutional requirements. Mnangagwa, who replaced former president Robert Mugabe in November, has vowed to re-open closed companies. Zimbabwe has seen massive company closures, job losses and heavy tax obligations for the state in the light of dissipating foreign direct investments. MDC president Nelson Chamisa has admitted that Zimbabwe’s next administration would face one of the toughest challenges in addressing the economy. “We are going to face one of the toughest challenges. There are no jobs, absence of cash, no roads, broken families,” he said. “Those are tough challenges that require a tough leader and that leader is myself,” he added.